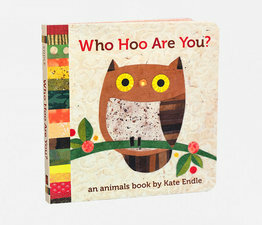 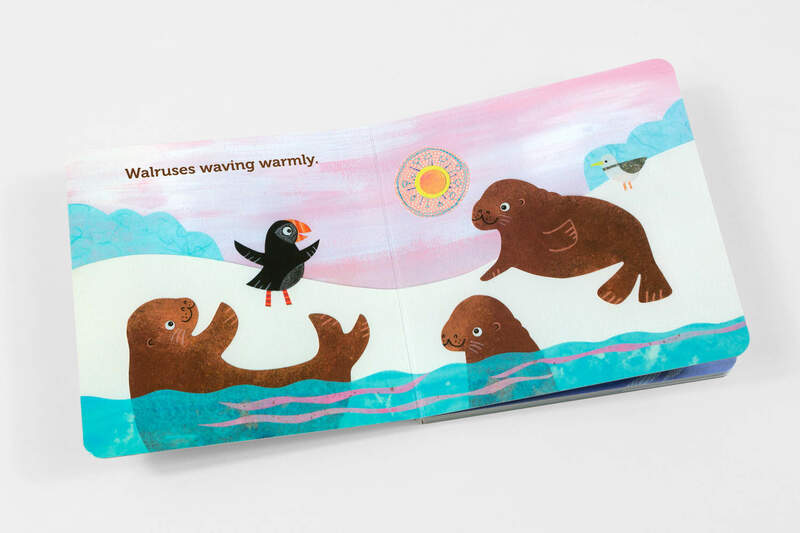 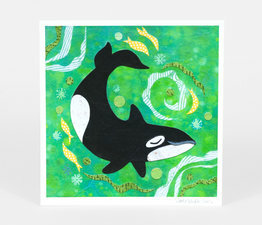 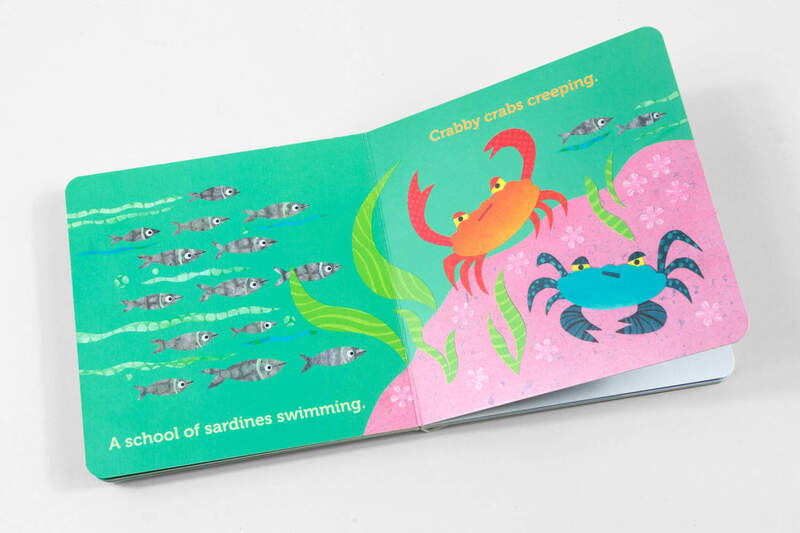 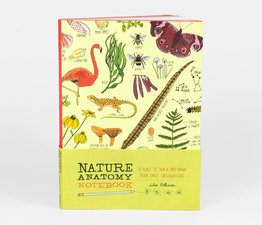 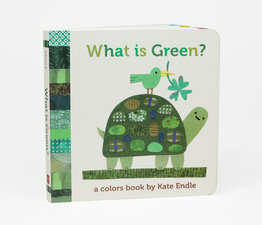 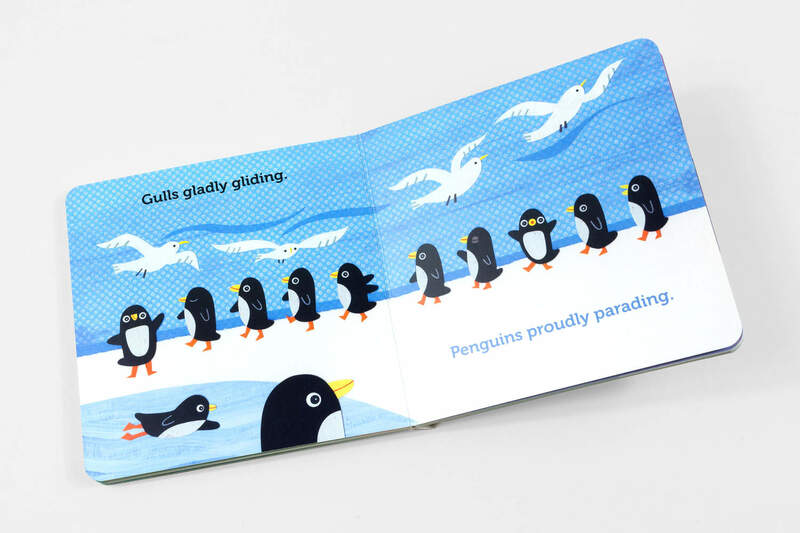 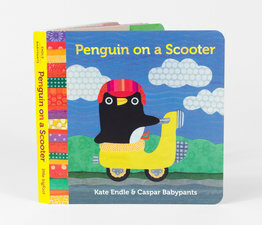 Adorable ocean creatures sway, jiggle and play, glide, flip, and dive in this beautiful board book from indie collage artist Kate Endle and children's music star Caspar Babypants. 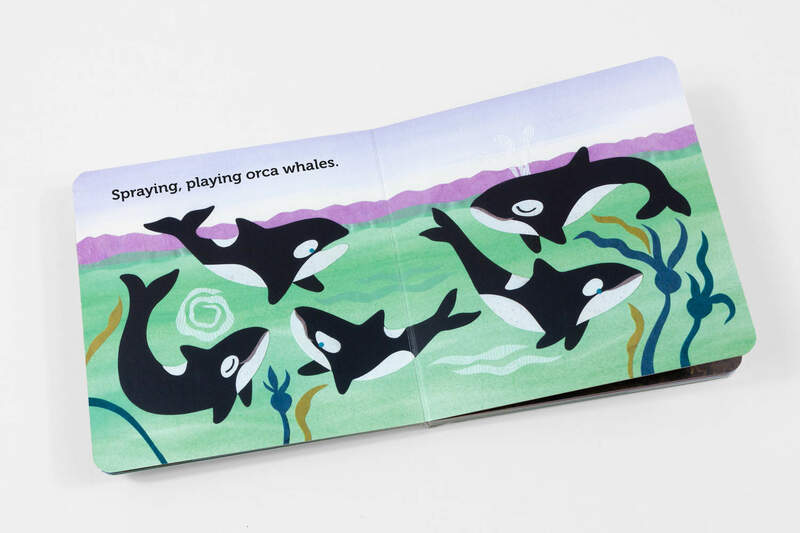 Toddlers and parents alike will love this colorful board book about ocean creatures, featuring the playful collage art of artist Kate Endle and the clever word play of Seattle songwriter Caspar Babypants. 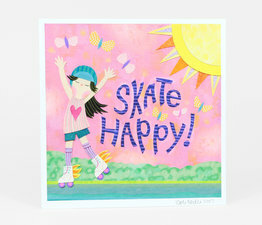 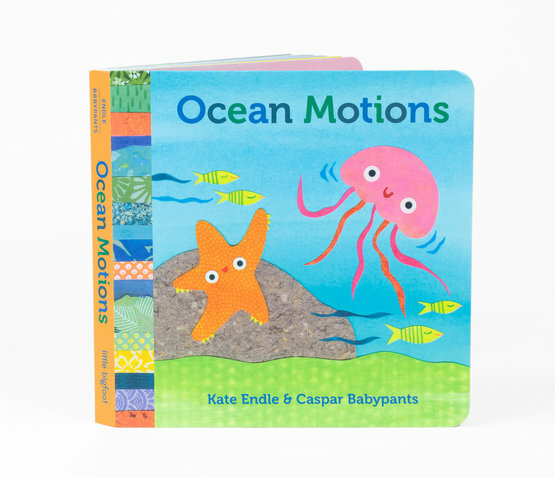 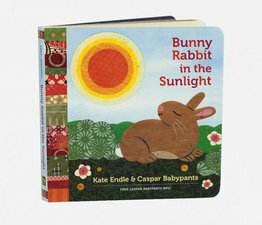 Caspar Babypants also offers a free MP3 download of the song "Ocean Motions" to accompany the book.